Does that sound like you? Do you long for a release from the pain? 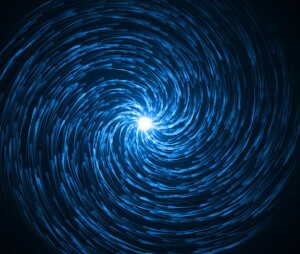 Then please accept my invitation to the Blue Vortex of Healing. It’s a spiritual journey of healing that synchronizes directly with your heart chakra, bringing you to a deep level of relaxation and healing. It’s balm for your soul, a loving gift from the angels and guides of the Akasha. Are you ready to receive your healing? 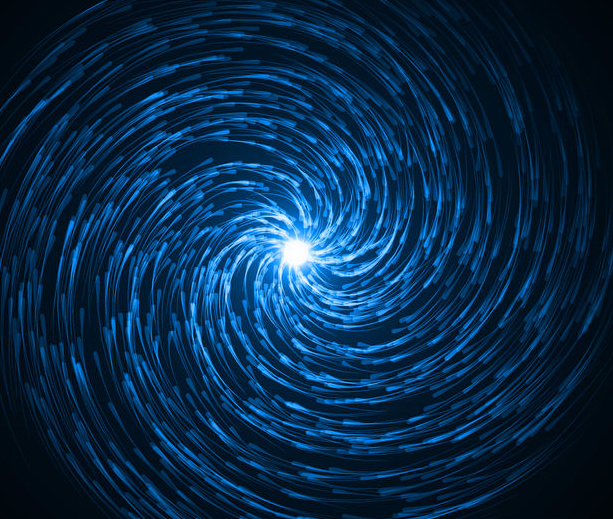 Use the handy form below to receive your own personal Blue Vortex of Healing meditation. Say goodbye to pain and hello to a bright, new future. Awesome your visualization is coming right up! Gmail users please whitelist answers@akashaunleashed.com to receive your download link.